Hrishi is a veteran of the games industry in India and has been in it since 2002. Previously, he was the Director of Games at Disney India’s Interactive division and held various roles including "Studio Head", "Business Head: International Publishing" and "Director - Games & Studios" at one of India’s pioneering gaming companies, Indiagames. 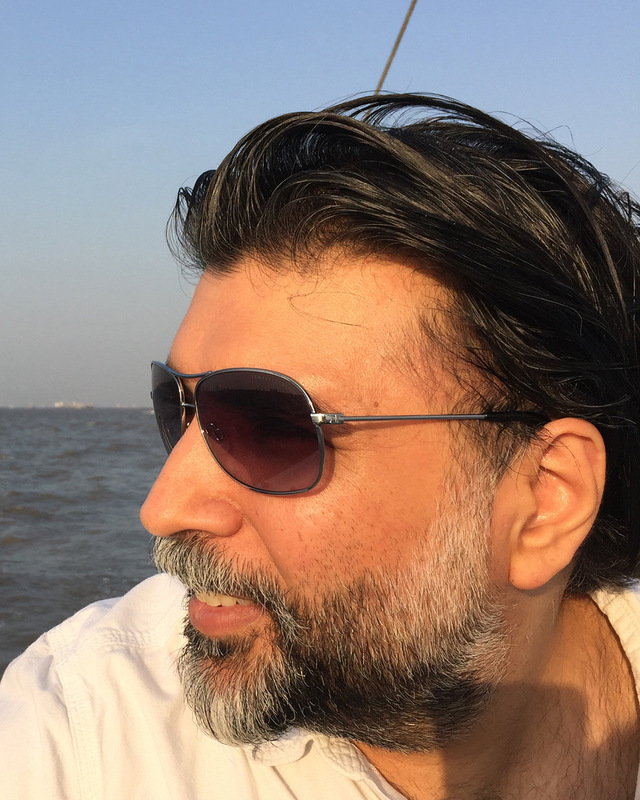 He is dedicated to growing the Indian Gaming Industry by working with Publishers, Indie Studios and organizations like NASSCOM and [REDACTED]. Fun Fact: Hrishi probably built the first ever mobile cricket game in the world. Vidur is the chief of all the coding monkeys, while injecting coffee directly into his veins. He occasionally DMs D&D campaigns, and is currently obsessed with Gloomhaven. He's a Carnegie Mellon alum and a has previously worked at Amazon, Flickr and, more recently has founded and run his own software company, MonkeyChai. Toby is in charge of making the visual artwork of games which includes everything from concept art, character designing, background art, to prop design and animations. He is your typical geek, obsessed with video games, comic books, Pokemon, dinosaurs, movies etc to name a few. If he's not working, he's probably elsewhere looking for dinosaur bones with his dogs. Keyur is a Level 22 Human. He makes games by the day, kills dragons and aliens by the night. He can read, write and talk in C, C++, C#, Python. Always prefers a stun gun over a rifle. Always keeps his survival kit ready in case there's a zombie outbreak. Parosh is in-charge of game documentation and implementation. 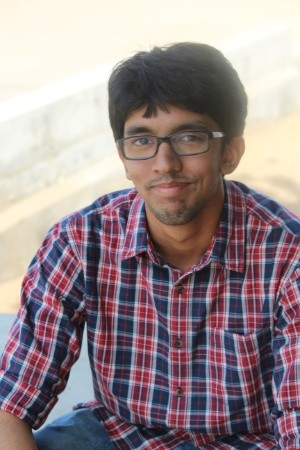 He graduated from Supinfogame RUBIKA, Pune with an International Masters in Video Game Design and Management in 2018. He can analyze and discuss pro-wrestling matches for hours.